Scottish Secular Society | Does Denominational School Provision in Scotland Match Religious Affiliation? Home » Members Blog » Does Denominational School Provision in Scotland Match Religious Affiliation? 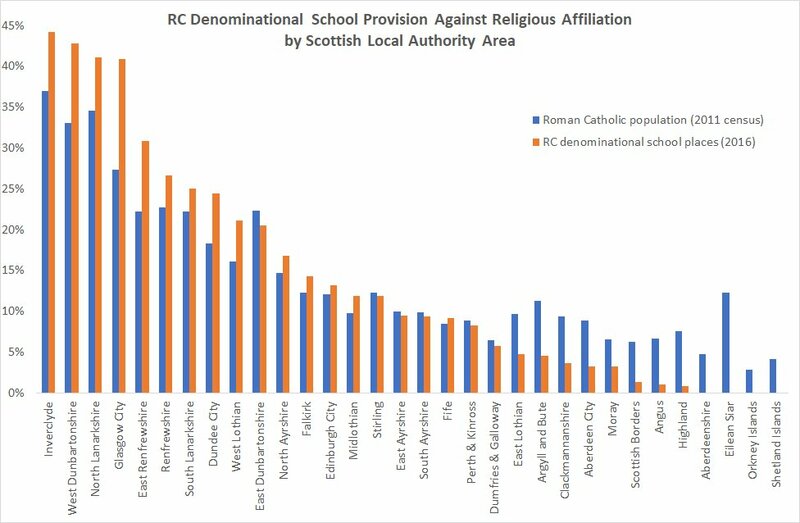 Source: Does Denominational School Provision in Scotland Match Religious Affiliation?